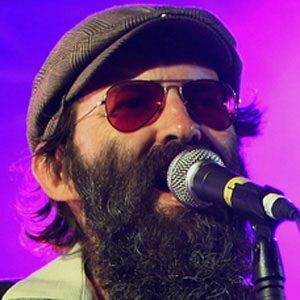 Eccentric frontman and multi-instrumentalist best known as a member of the band Eels. Eels won the award for Best International Breakthrough Act at the BRIT Awards in 1998. He first experimented with toy instruments as a child and carried his fascination with them into his music as an adult. He published his autobiography, "Things the Grandchildren Should Know", in 2008. His father is the renowned physicist Hugh Everett III, while his grandfather was a legendary sports coach at the University of Massachusetts-Amherst. He was previously bandmates with former Eels drummer Butch Norton.